Chemical admixtures for construction are the ingredients in concrete other than portland cement, water, and aggregate that are added to the mix immediately before or during mixing. 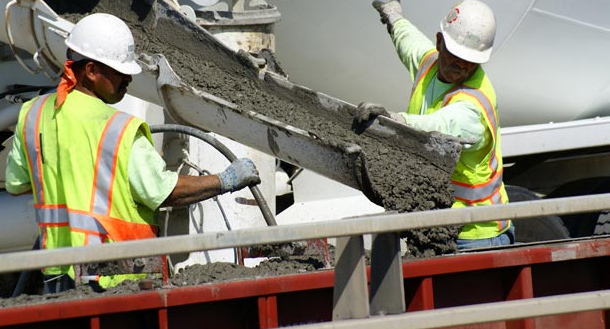 Producers use admixtures primarily to reduce the cost of concrete construction; to modify the properties of hardened concrete; to ensure the quality of concrete during mixing, transporting, placing, and curing; and to overcome certain emergencies during concrete operations. Admixtures are classed according to function. There are five distinct classes of chemical admixtures: air-entraining, water-reducing, retarding, accelerating, and plasticizers (superplasticizers). All other varieties of admixtures fall into the specialty category whose functions include corrosion inhibition, shrinkagereduction, alkali-silica reactivity reduction, workability enhancement, bonding, damp proofing, and coloring. Here at Ethox, we can help by providing an economical solution custom tailored for your specific needs.